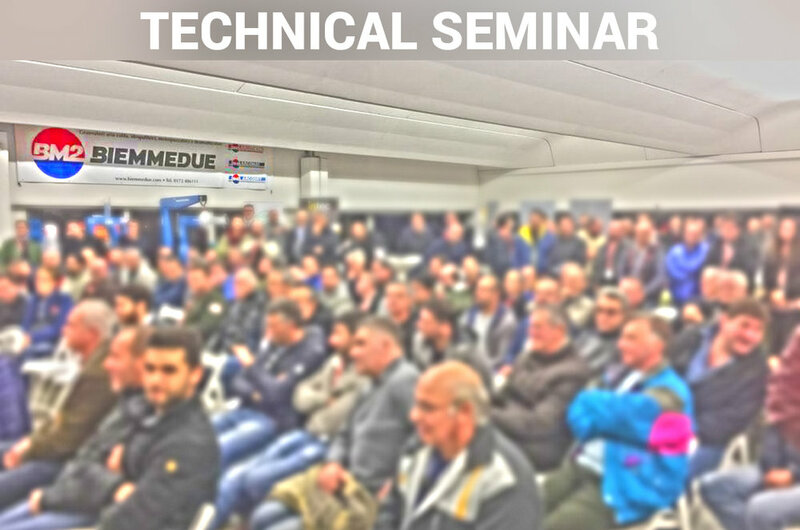 On November 8th, 2017 the first of a series of “TECHNICAL SEMINARS” dedicated to the tools and hardware sector, was held with great success. Biemmedue company from Piemonte with headquarters in Cherasco, the world leader in the field of professional heating, of industrial cleaning and of dehumidifying, chose the headquarters of one of its important clients as the venue for this first edition. At the event, numerous sector insiders and professionals were present, as well as our Sales Manager for Italy, Mr. Stefano Bellino, accompanied by the area representative, who contributed during the evening with a presentation of Biememdue and the latest model entries in the range and premiering the 2018 news. It was a great opportunity to meet and exchange ideas for growth, which we hope to replicate in other cities and other headquarters. We invite all interested distributors to organize similar events, to provide beautiful exposure to their stores and outlets by transforming them for an evening, into a meeting location.